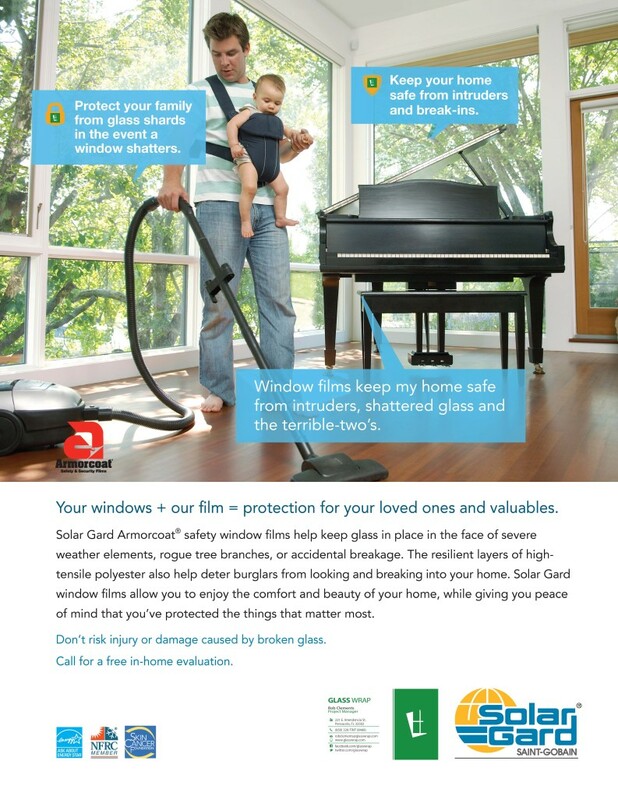 Protect Your Home with Window Film by Glass Wrap Protect your home with window film by Solar Gard Armorcoat®. 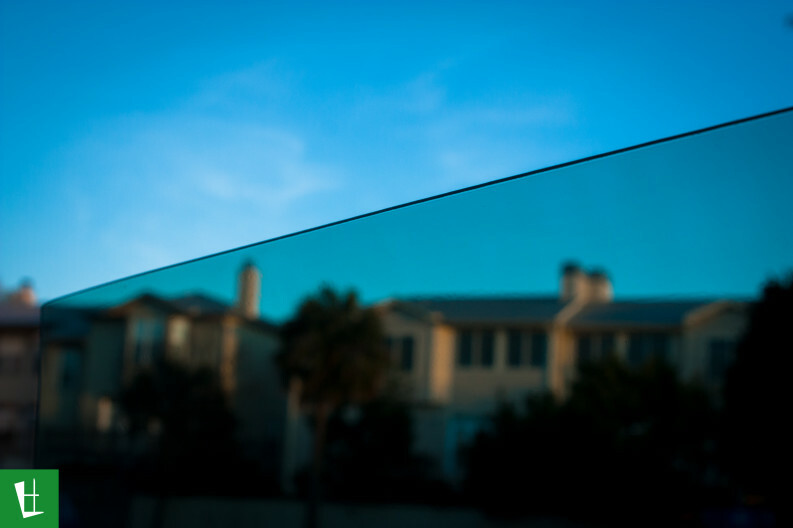 Safety window films help keep glass in place in the face of severe weather elements, rogue tree branches, or accidental breakage. The resilient layers of high tensile polyester also help deter burglars from looking and breaking into your home. 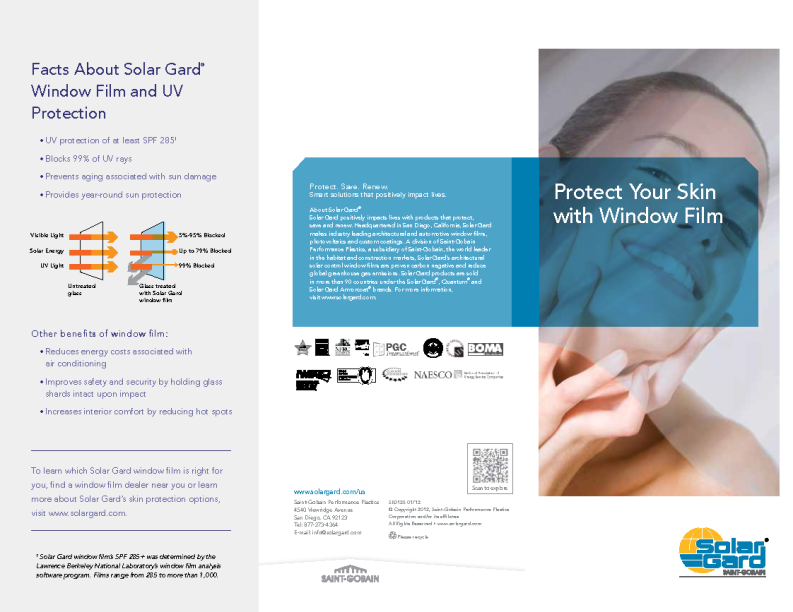 Solar Gard Ecolux™ Low-e Window Film Our customers usually do not think of window tinting during the winter, but do you know that Low-E Window Film allows the window to block summer solar heat, while helping to retain heat inside your home or business during the colder months. Please take our card! 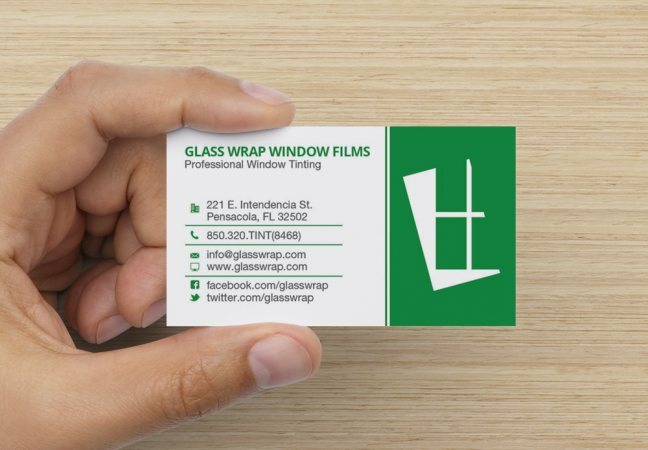 Call 850-320-TINT for more info about our complete line of automotive, residential, commercial, and marine / RV window tinting services in Pensacola. FL.